Donald A. Bristol, CPA - Sitzberger & Company S.C.
Don began his public accounting career in 1977 following graduation from the University of Wisconsin – Madison. He formed and managed his own CPA practice for 33 years before merging with Sitzberger & Company, S.C., in 2017. 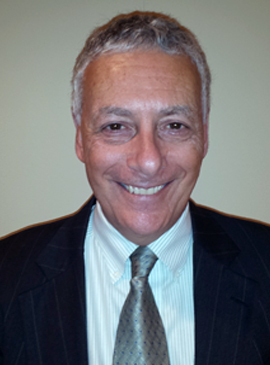 Don specializes in tax, accounting and planning for family businesses and their owners. Actively involved in the community, Don is past president and current member of the North Shore Rotary Club of Milwaukee. He is also a member of the AICPA and WICPA, and became a Certified Public Accountant in 1980. Raised in the metropolitan Milwaukee area, Don lives with his wife, Cathy, in Mequon, and has three adult children – twin daughters and a son. He enjoys team sports, both as participant and spectator, biking and traveling.